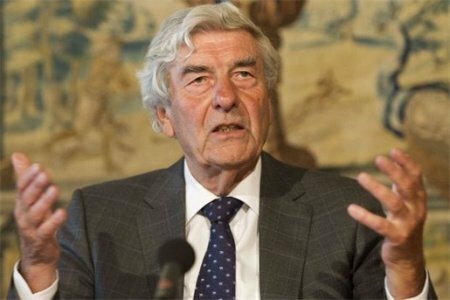 Ruud Lubbers, former prime minister of the Netherlands, revealed that some 22 US nuclear weapons are stored on Dutch territory. Ruud Lubbers, prime minister from 1982-94, said they were stored underground in strong-rooms at the Volkel air base in Brabant, Dutch media report. The presence of nuclear weapons on Dutch soil has long been rumored. However, Ruud Lubbers is believed to be the most senior person to confirm their existence. “I think they are an absolutely pointless part of a tradition in military thinking,” Ruud Lubbers said. The Telegraaf newspaper quoted experts saying the weapons held at Volkel were B61 bombs – developed in the US in the 1960s. The Dutch broadcaster NOS quoted a spokesman for the Royal Dutch Air Force saying these issues “are never spoken of”. “He, as former prime minister, knows that well,” he added.